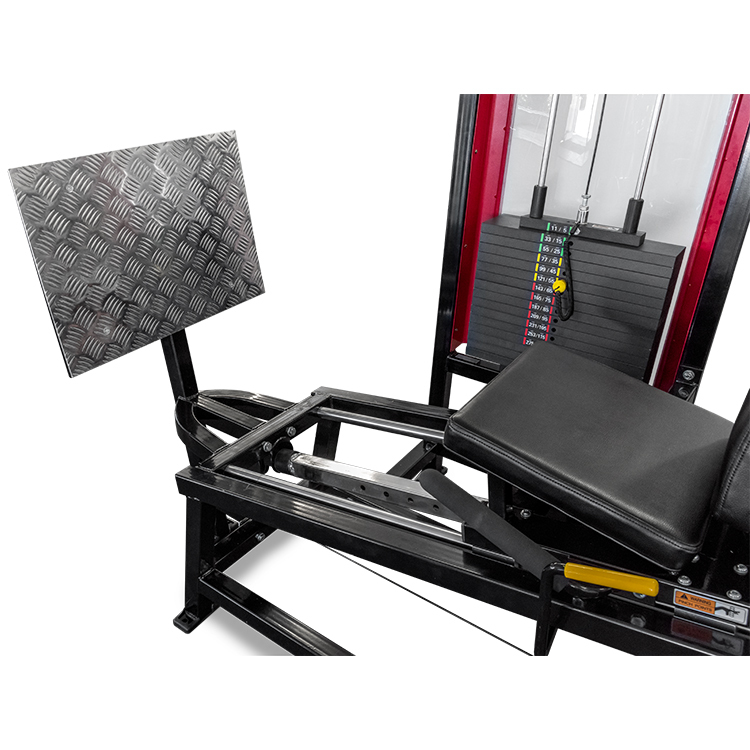 The OLYMPUS OLY604 Seated Leg Press machine is designed for ease of operation with the pin select weight stack and adjustable seat system. 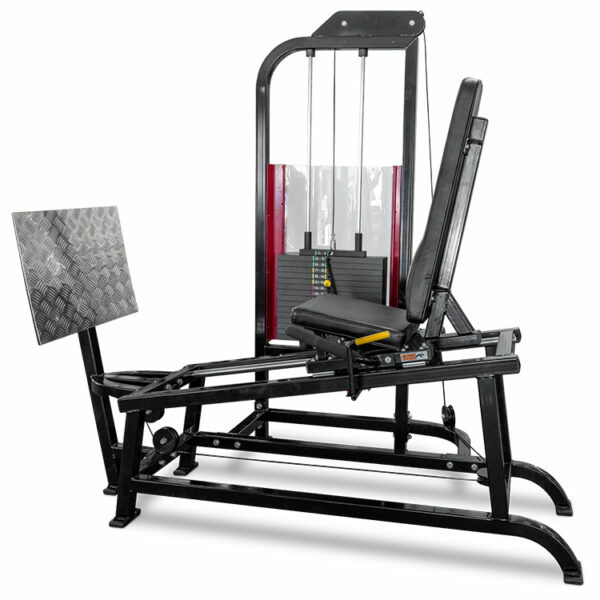 The upright seat positioning and the pivoting resistance foot plate help to make this a non-intimidating machine ideal for male and females of all ages. 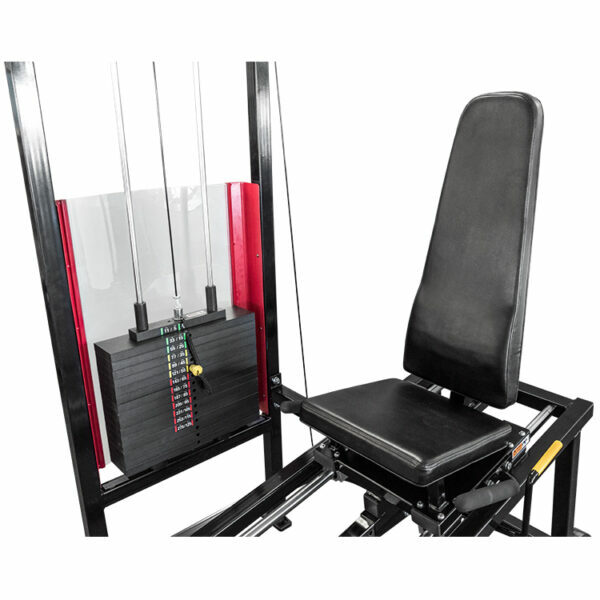 The precision cut 155kg pin select weight stack offers ample resistance for most users and the generously padded seat and backrest give a comfortable, secure positioning. 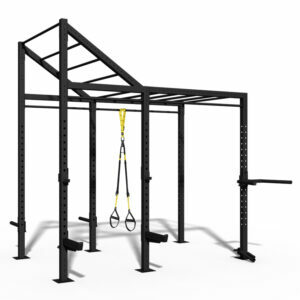 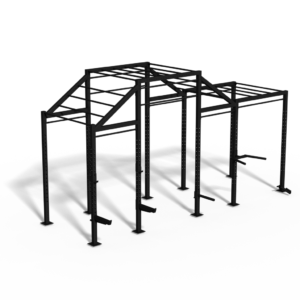 The main frame is 50mm x 50mm steel tube finished with a commercial grade powder coat. 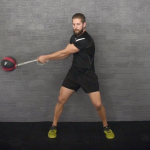 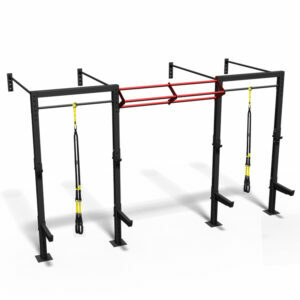 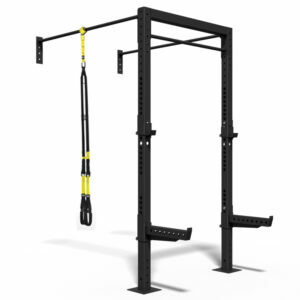 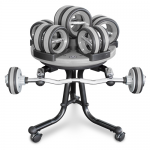 Precision cut solid steel 155kg weight stacks for balance and free movement.